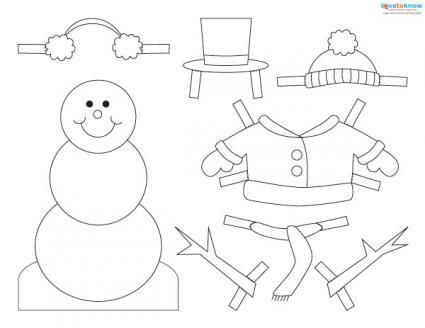 Even if you live in a climate with no snow, you can still turn your home into a winter wonderland with the help of free snowman craft patterns. 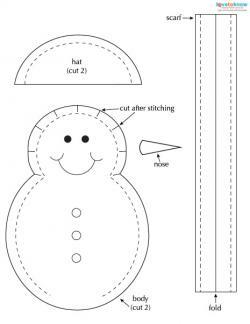 Whether you're interested in sewing, card making, jewelry making, or floral arranging, it's easy to find free snowman craft patterns online. Snowman Wreath: Hang this pretty wreath on your front door. Snowman Pillow: This folk-art inspired pillow is a warm and welcoming addition to your winter home décor. Snowman CD Ornament: Decorate your tree with a festive snowman ornament that recycles old CDs. Paper Mache Snowmen: Use these clever creatures as a fun centerpiece for all your holiday parties. Dancing Snowman Jars: Fill these jars with cookie mix, candy, pretty pencils, or other small treats to create a thoughtful gift. Winter Wonderland Charm Bracelet: You can wear this pretty bracelet throughout the holiday season. Snowman Mug: Kids will love drinking hot cocoa out of their own customized snowman mugs. 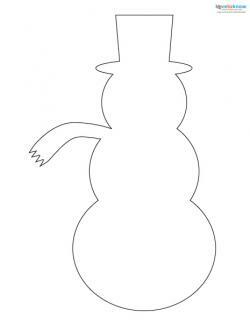 Snowman Bottle Craft: This simple project is an excellent way to teach the importance of recycling. Snowman Paddle Ball Game: When the project is finished, your children will have new toy to keep them entertained on cold winter days. Friendly Sock Snowmen: Kids can make these colorful snowmen to give to their teachers, grandparents, or friends. Holiday crafts make it easy to turn your passion for crafting into a profitable part-time business opportunity. Many people who love the look of homemade holiday decorations lack the time or skill to make such items by themselves. If you find a project that earns rave reviews from your family and friends, consider selling your snowman crafts at local craft shows or online through a service such as Etsy.To learn more about starting your own craft business, pick up a copy of How to Start a Home-Based Craft Business by Kenn Oberrecht.